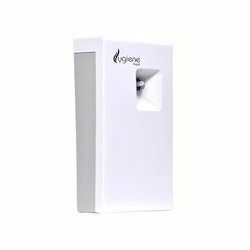 We are one of the recognized wholesalers traders, manufacturers and retailers enterprises whose progress has been built on the features of the offered Soap Dispenser & Air Freshener Dispenser. 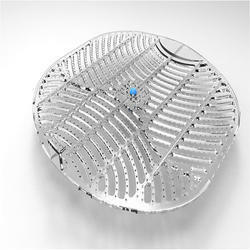 Our offered equipment achieved immense recognition in the industry by its feature high cutting efficiency and precise functionality. 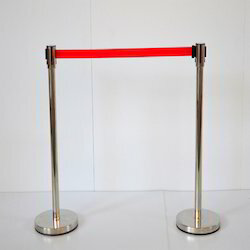 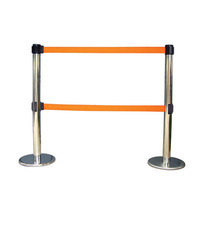 Pioneers in the industry, we offer barricade stand, que manager velvet rope, queue manager and queue stand from India. 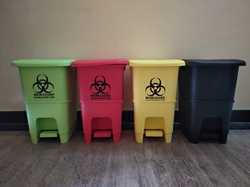 Wholesale Trader of a wide range of products which include biomedical waste bins, wheeled dustbin, pole hanging dustbin, hospital dustbins and color coded dustbins. 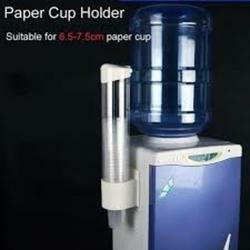 Our range of products include paper cup dispenser and glass holder dispenser. 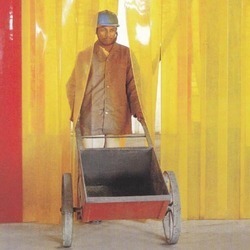 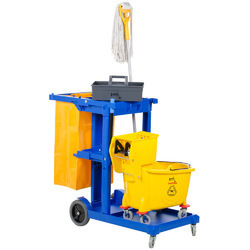 Wholesale Trader of a wide range of products which include janitor housekeeping trolley, stainless steel platform trolley and laundry linen trolley. 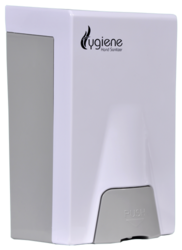 Leading Wholesale Trader of auto soap dispenser, soap dispenser, hand wash soap dispenser, sensor soap dispenser and foam soap dispenser from Bengaluru. 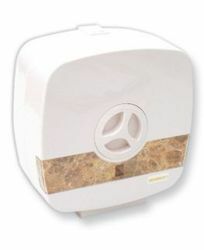 Offering you a complete choice of products which include auto urinal wc sanitizer. 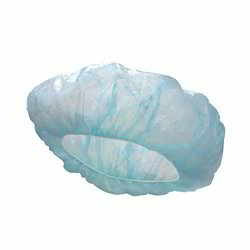 Providing you the best range of bouffant cap with effective & timely delivery. 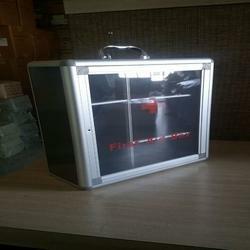 Offering you a complete choice of products which include first aid box and first aid kit. 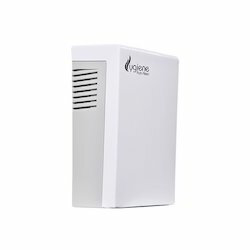 Providing you the best range of feminine hygiene bin and sanitary hygiene bin with effective & timely delivery. 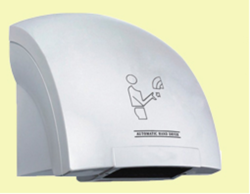 Offering you a complete choice of products which include jumbo paper roll dispenser, kitchen paper roll dispenser, paper towel dispenser and table top napkin dispenser. 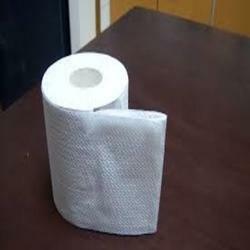 Our range of products include toilet paper roll. 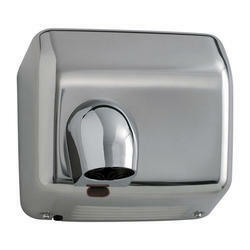 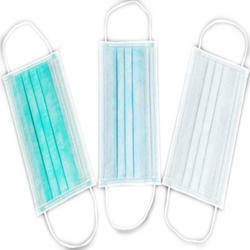 Prominent & Leading Wholesale Trader from Bengaluru, we offer v screen urinal screen. 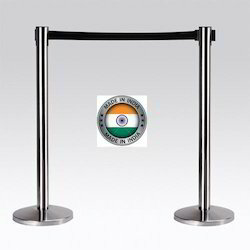 Pioneers in the industry, we offer que manager from India. 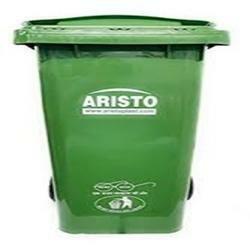 Providing you the best range of plastic dustbin with effective & timely delivery. 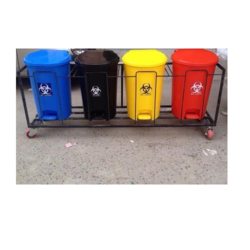 Our range of products include biomedical waste segregation trolley. 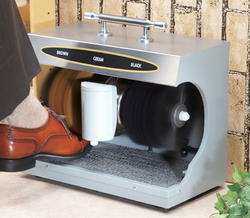 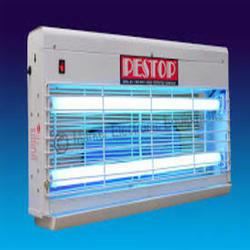 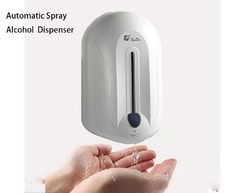 Prominent & Leading Wholesale Trader from Bengaluru, we offer automatic sanitizer dispenser. 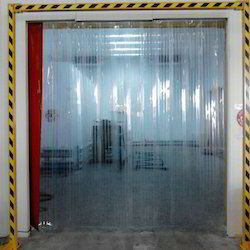 Our product range includes a wide range of pvc strip curtains. 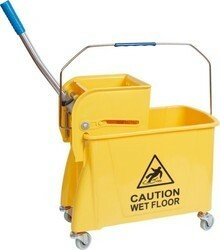 Our product range includes a wide range of q manager. 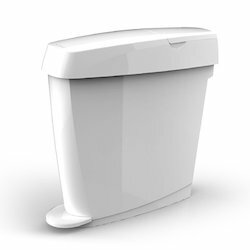 Our product range includes a wide range of waste segregation dustbin and frp dustbin. 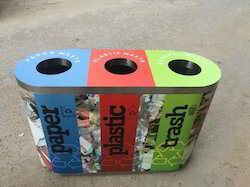 Pioneers in the industry, we offer stainless steel swing dustbin and stainless steel pedal bin from India.